Toukiden 2 is another entry in the monster-slaying genre and it’s as much fun as its beasts are massive — yeah, it’s a pretty damn good time! The odds may always be stacked against you, but battering and forcing your way through an Oni’s tough defence and coming out on top is an immensely rewarding experience. 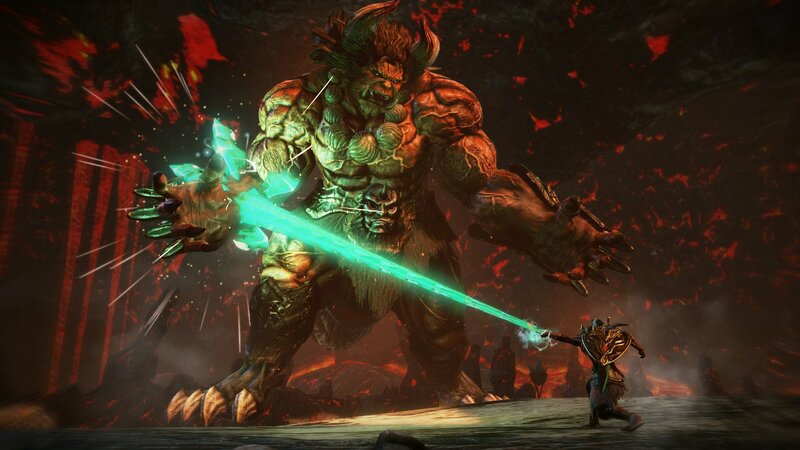 Toukiden 2 follows your custom character as they’re thrown forward in time 10 years via a dimensional portal, during the huge battle where the Oni first appeared. You must fight a way back to your own time, all while battling amnesia. With the monstrous Oni, having spread during those 10 years wreaking havoc upon Mahoroba Village and its surrounding areas, where you found yourself, you agree to lend your Slayer abilities to work with its inhabitants and keeping them safe. 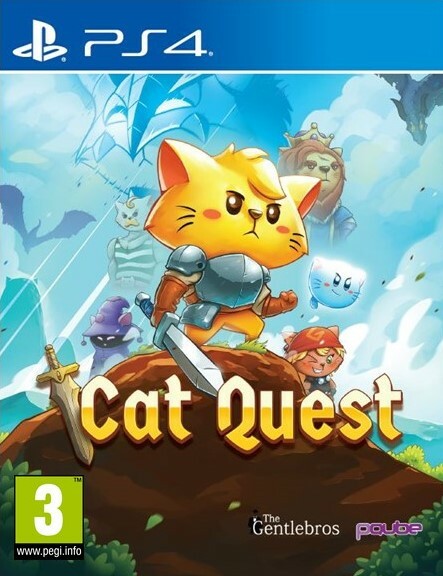 The lovable cast of characters are more than enough to keep you pushing through the gruelling battles ahead, and the story tells a strong, fantasy-inspired tale which is amongst the best in this style of game. Tells a strong, fantasy-inspired tale which is amongst the best in this style of game. You can play Toukiden 2 comfortably without having played the excellent first game, but if you have then you can expect similar here although there are some cool new additions which make this the stronger title. 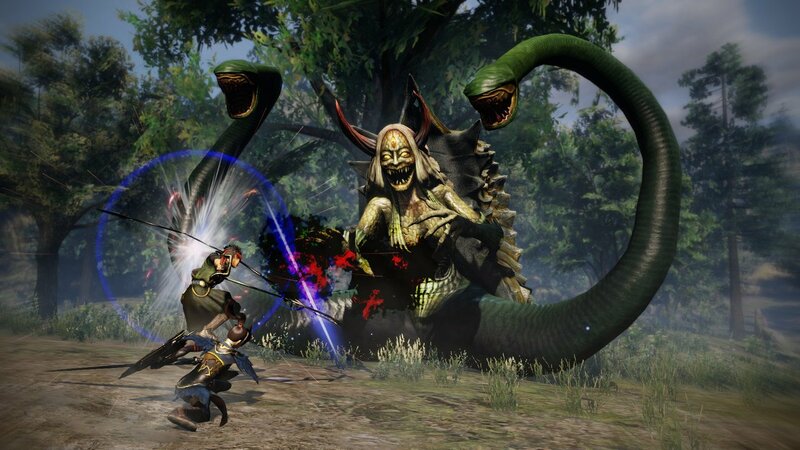 Toukiden 2 features an open-world with hundreds of side-quests and monsters to tackle, and fast running speed and teleport stones prevent the large landscape from feeling like a drag. It steadily grows throughout the course of the game as you get given harder missions and it’s a joy to explore. Miasma, similar to poison, is something you’ll be exposed to quite frequently and if you’re in it for too long without finding a cleansing praying stone, you’ll die and be forced to load your last save — thankfully, the auto-save function is very generous! Its open-world contributes to the games overall atmosphere where humans are clearly at a disadvantage, but it’s also very beautiful with plenty of nature and life to give you hope. A variety of weapons to master and a choice of unique team mates to take on missions with you keep the game feeling fresh. Giant Oni still take several minutes to defeat but it’s great fun, even when playing alone. Your aim is to hack at their limbs until their outer shell falls apart, then you can attack the true Oni themselves to inflict more damage. One new mechanic is the “Demon Hand”, which can be used to climb terrain, pull yourself towards an enemy, and even to down an enemy for a short time. A variety of weapons to master and a choice of unique teammates to take on missions keep the game feeling fresh, even if it does sometimes feel like Oni take too long to kill for how often they sometimes appear. Toukiden 2 is visually impressive thanks to its stellar design work across characters, enemies and the world itself, and I’m particularly fond of the 2D portraits and character models. Omega Force’s character modelling skills have clearly improved within the last few years and now they tend to look like the perfect blend between anime-stylised and realistic. Oni are as ferocious, and sometimes repulsive, as you’d expect them to be, and seeing inspiration from Japanese folklore is always interesting. It won’t take long for you to distinguish between the ones you can mow through rather easily and the ones that’ll knock you about without mercy. 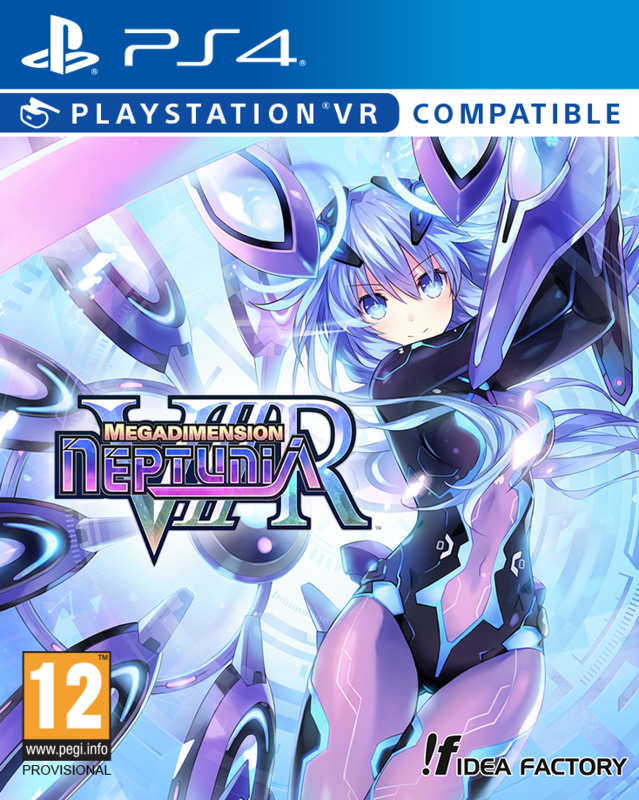 The same praise can be heaped on its audio, boasting a lively Japanese voice-over (sadly, there’s no English dub) and a fitting soundtrack that provides some intense notes for equally as intense hard-fought battles. Toukiden 2 is amongst the best in the monster-slaying genre. 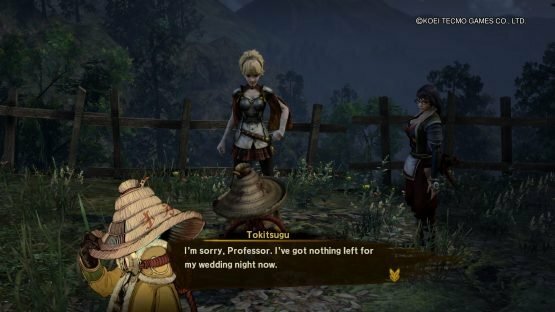 Toukiden 2 introduces several new mechanics that improve on the already engaging gameplay from its predecessor, notably the open-world and Demon Hand mechanics. These changes thrust it almost into a genre of its own, making it difficult to compare so easily to its competitors as the first entry in the series. Toukiden 2 boasts a unique flavour that it can truly call its own. 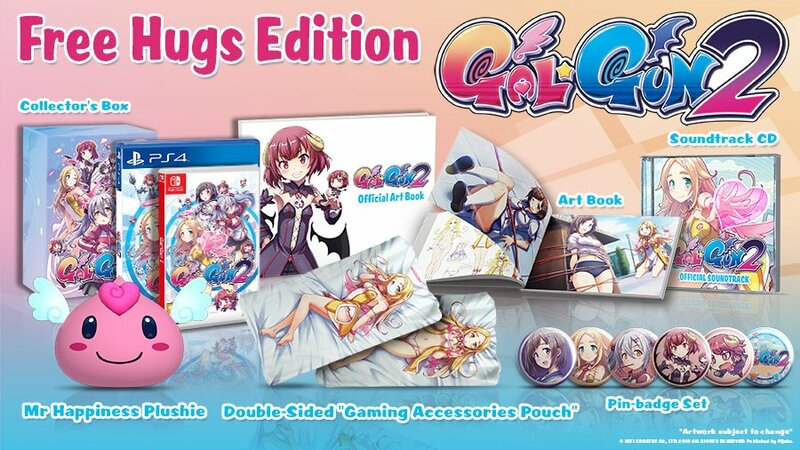 The story and characters clicked with me, dozens of customisation options, online co-op, plenty of content and despite it being repetitive at times, it did a great job in freshening things up enough to consistently relight that spark that keeps you coming back for more. Toukiden 2 is amongst the best in the monster-slaying genre (it’s pretty much a genre now, right?) and if it gets another sequel then I’d be very happy.